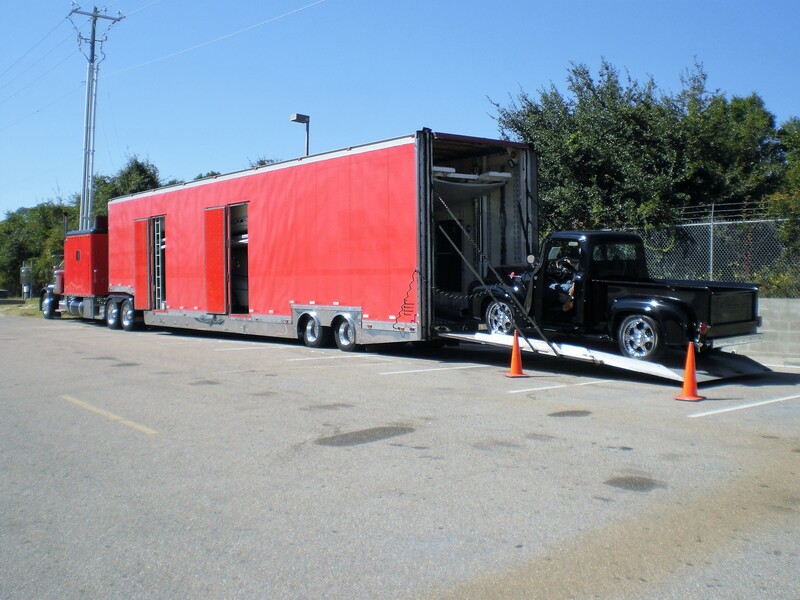 WHY CHOOSE LONGHORN AUTO HAULERS? 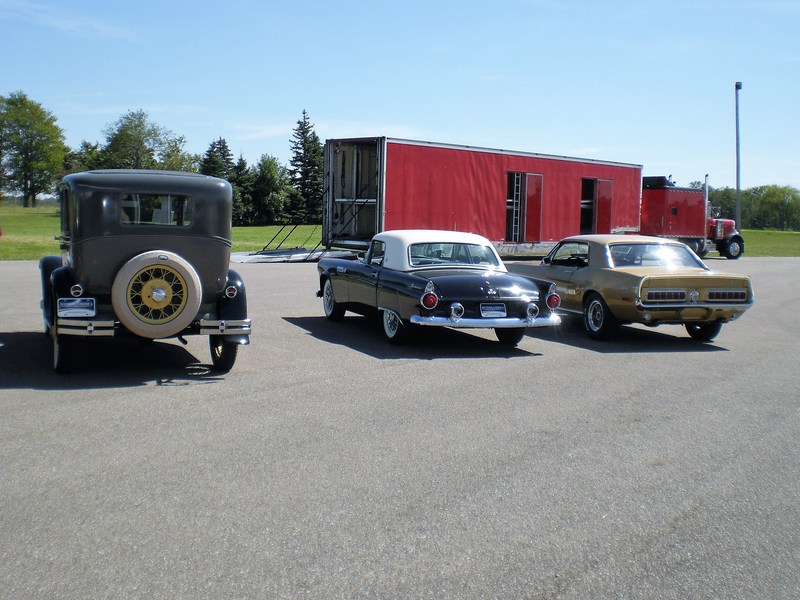 Enclosed Auto Transport is most commonly used for your rare, exotic, classic and expensive high-end vehicles. 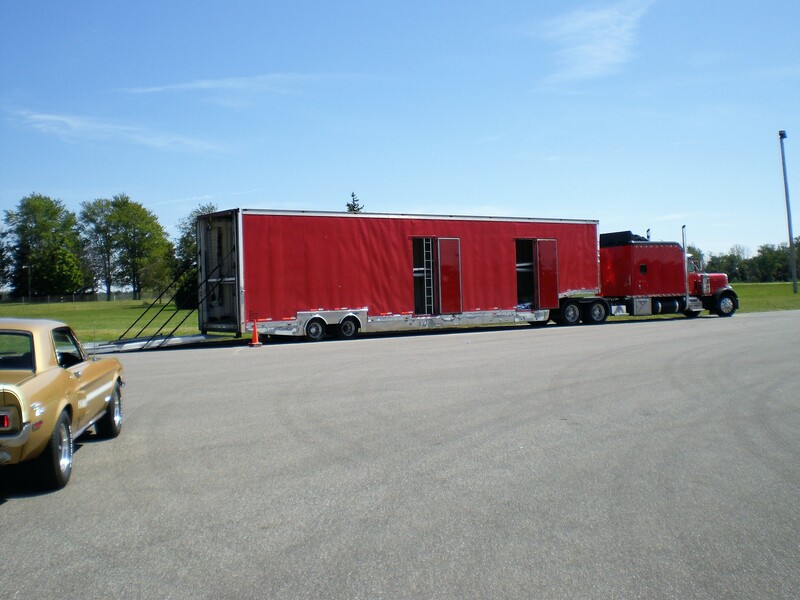 When shipping your vehicle enclosed it is protected from the weather and any other outdoor elements. It will deliver to your show room ready. Keep in mind the costs for enclosed service can be 75-100% more than open transport but comes with a white glove service and a piece of mind for your investment. Request a quote online or call us today and ask how we can take care of all your auto transport and car shipping needs.